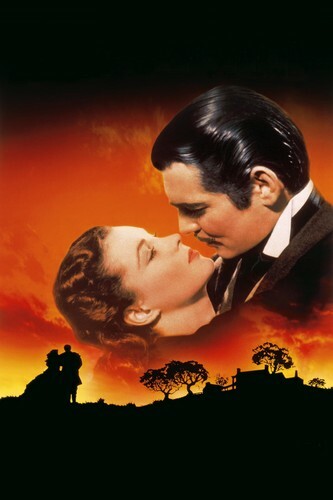 Gone With The Wind Poster. gone with the wind,poster,fanart. HD Wallpaper and background images in the Фильмы club tagged: photo.